FABRI is a premium kitchen and built-in furniture design company with 32 years of experience. Their superior quality products are created to meet the most unique customer requirements and the highest of expectations. Synonym of elegant aesthetic, ultimate functionality and state-of-the-art innovation, FABRI represents world-class design. The company won an African Corporate Excellence Awards 2015 for Best Built-in Furniture Design Company in Gauteng, and the 2016 African Business Awards as one the Most Innovative Companies in South Africa. Both, great achievements for an european company in the African Market. 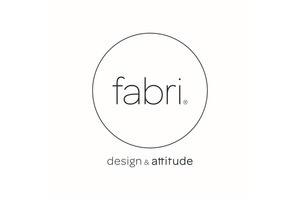 Visit their South African showroom at Shop 32 Design Quarter, Fourways, or their website in www.fabri.pt.